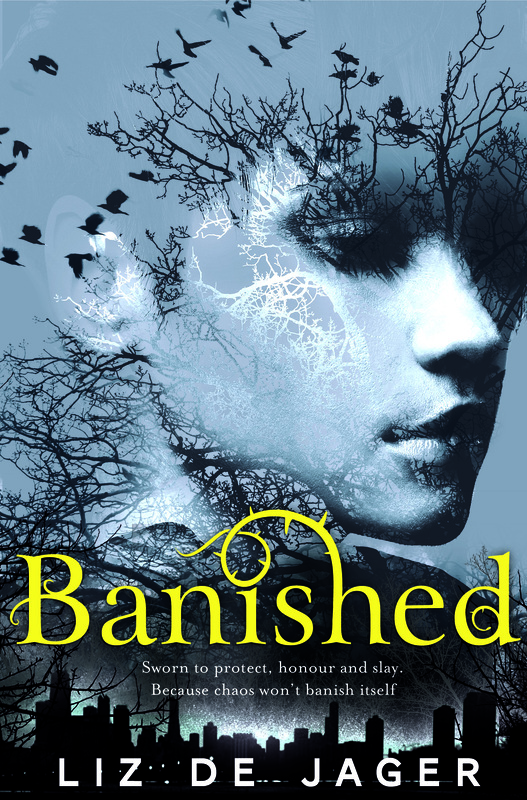 This entry was posted in Breathtaking Book Covers and tagged Banished, Liz De Jager. Bookmark the permalink. I agree! It’s beautiful! amazing! 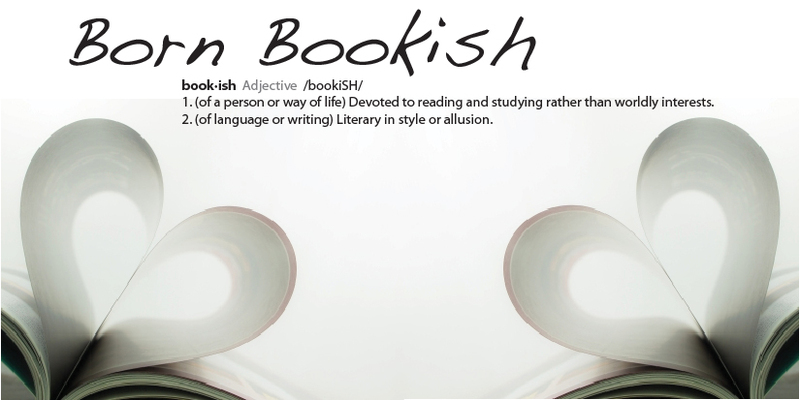 I’m adding it to my tbr pile now! Thanks for sharing. It is a very attractive and engaging cover.